Employment was in slow decline between 2005 and 2009 and has since leveled off, varying seasonally in a band around 9,000 to 10,000 jobs. Of the 2016 annual average total, 6,327 are employed in the private sector while 3,341 are employed in government. 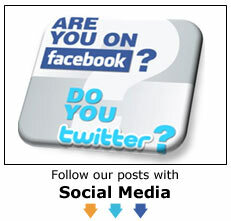 Most of the government employment is in federal government at 3,148 while the rest is in state government. Forestry and logging is a highly seasonal industry. Employment generally grows throughout the spring and peaks in August. Employment often stabilizes for a month or two in the fall before dropping off as winter rains begin. 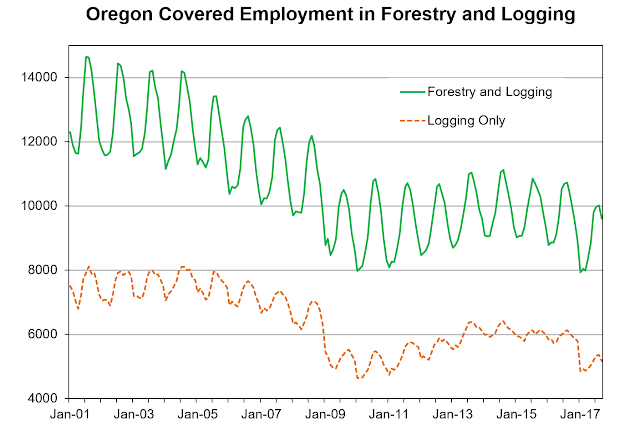 Learn more about Oregon’s forestry and logging industry in the article written by Lane County’s Regional Economist Brian Rooney.